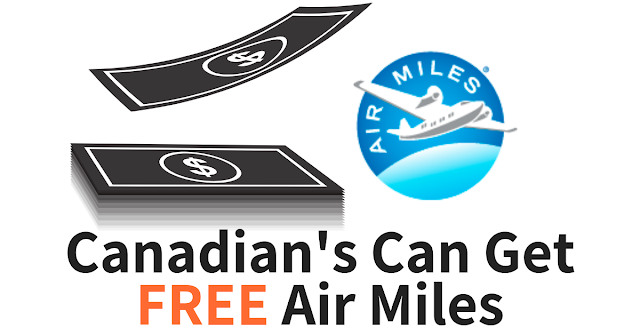 Are you an Air Miles collector? There is a way to get totally FREE Air Miles without having to spend a cent! Yes you read that right! Rewarding Your Opinions is promoted on the Air Miles website as a way to earn FREE Air Miles. 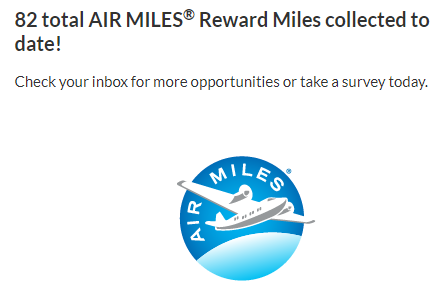 Air Miles for answering surveys! It's that simple. While relaxing on the couch answer a survey get free Air Miles. Each survey will offer a different Air Miles amount and will come via email. You can also sign in and check for new surveys. Surveys are usually quick ones and the Airmiles will show in your Airmiles account within 30 days of you earning them.